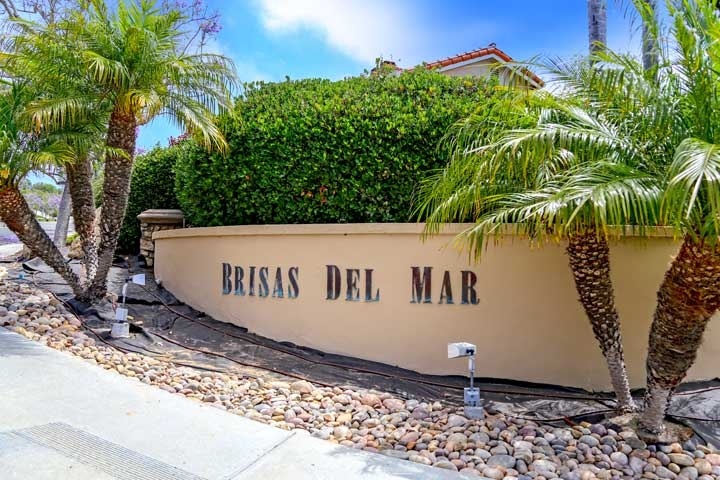 Brisas Del Mar Homes are located in the coastal community of Del Mar, California. The homes were built in 1988 and feature three to five bedroom homes with an average 2,500 square feet of living space. There is a nice mixture of one and two story homes in this community that are all built in the Spanish architectural style. 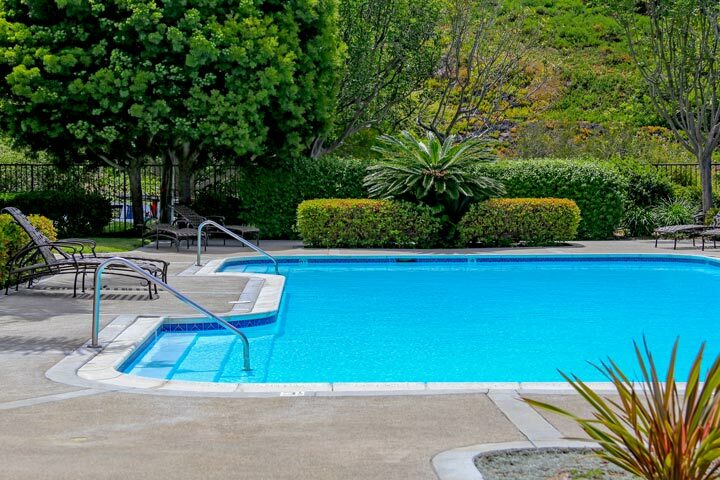 Located on the east side fo the 5 freeway, the community offers a nice association pool with homeowners dues of $325.00 a month that includes common area maintenance, trash and is managed by Kane Management. This is a great location near the Flower Hill mall with easy access to the freeway and the Del Mar race track. Select properties in this community will also have peek views of the ocean. Above are all of the current available Brisas Del Mar Homes for sale and for lease in Del Mar. Questions regarding this community and any of the homes for sale? Please contact us at 888-990-7111 today. We specialize in Del Mar real estate and look forward to assisting you.